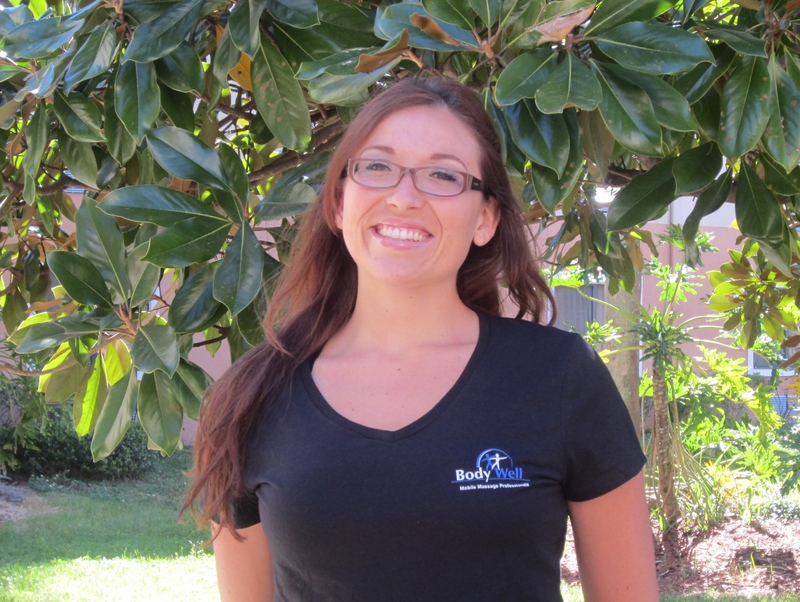 Nicole is a licensed massage therapist based out of Orlando. Other than the usual styles, she also performs specialties including pre-natal massage and reflexology. Children and the elderly hold a special place in her heart, and she values any opportunity to provide massage to these special populations. She also performs corporate chair massage.